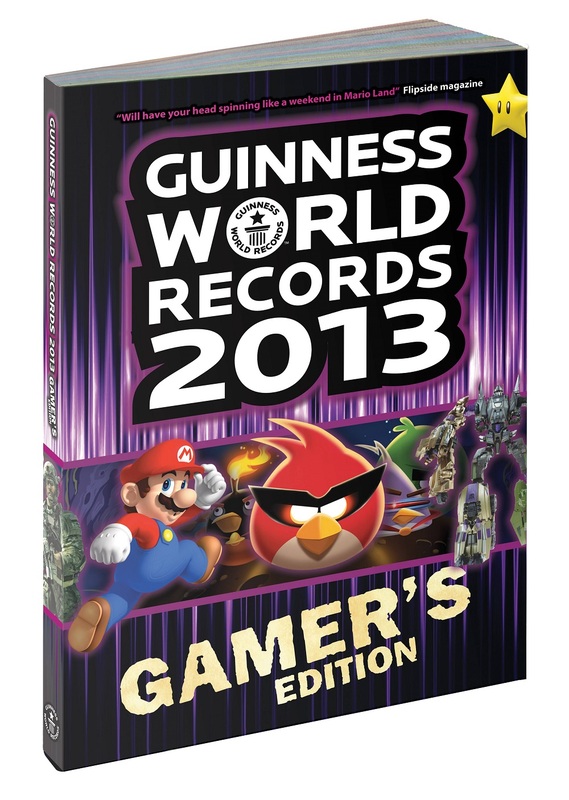 Guinness World Records 2013 Gamer’s Edition has been announced and it will contain a lot of new records and is scheduled to launch this month on January 10. You can view a lot of accomplishments like largest collection of videogame memorabilia, smallest arcade machine, highest score on FIFA, and highest earning Gamer. Photography and video assets will also be available for free. There’s supposeds to be a feature on top 50 videogame villains of all time, and we love lists, don’t we? 6000 gamers have voted for it and you can check that out in the book. You can buy the book on Amazon for £9.99.